New Boomco Plasma Pistol-Review after tomorrows battle at the Sports Garden! The Fourm is Up for our Players! Do you want to discuss game modes? Blaster reviews? Strategy? 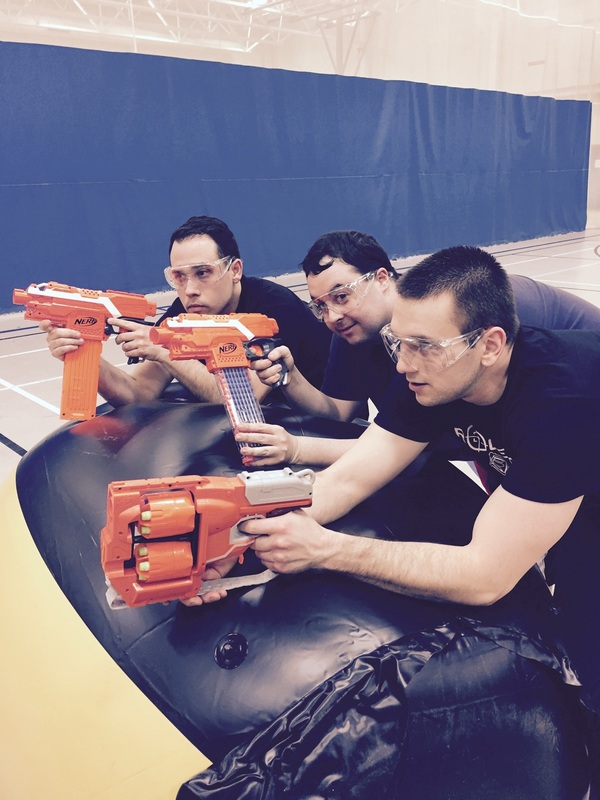 Here is your chance to talk first hand with the Rochester Foam Dart League. Ask us a question today! Tag your rival and invite them to battle this week! Our Commercial is live on our youtube channel! 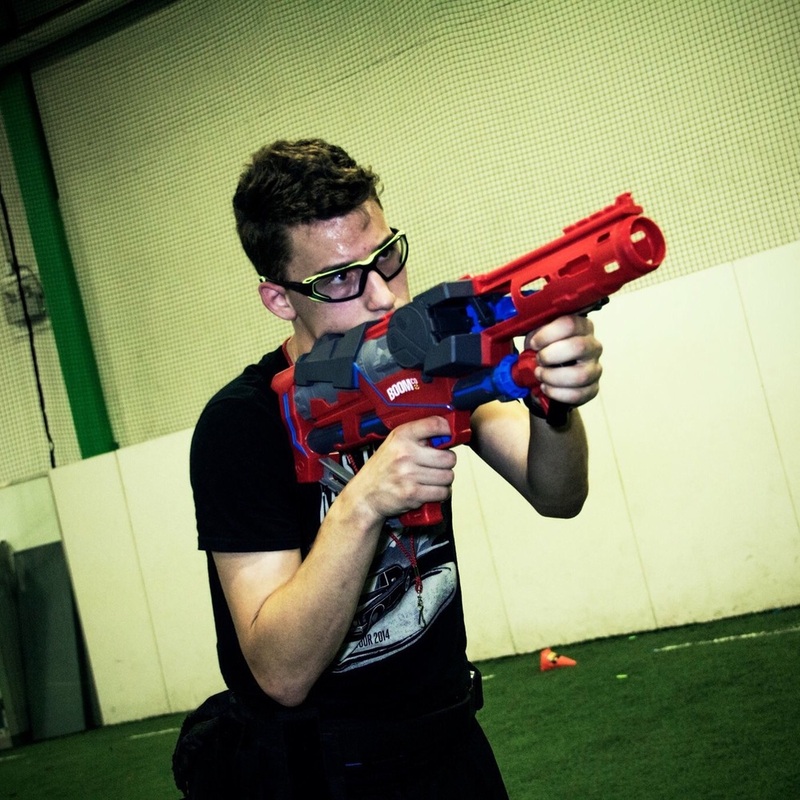 Nerf Battles every week! Look forward to seeing everyone in Webster this Thursday and in Henrietta on Saturday!